Inter-Co supplies and installs number of different benches. 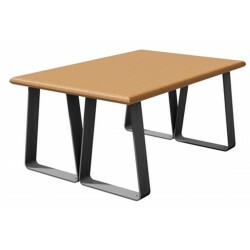 Our bench materials include wood, laminate and solid plastic. We also have different leg options and different mounting options for your selection. These are used in locker rooms, public seating areas in malls, community centres and numerous other locations. 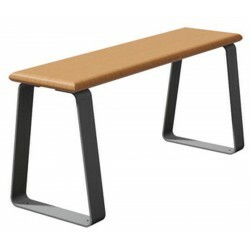 Our benches can be custom-fitted to meet your specific requirements.